New villa, minergie, spectacular view of the lake, no nuisance! Large mini villa, swimming pool, lake view, close to everything! Large duplex 4ch close to all amenities! 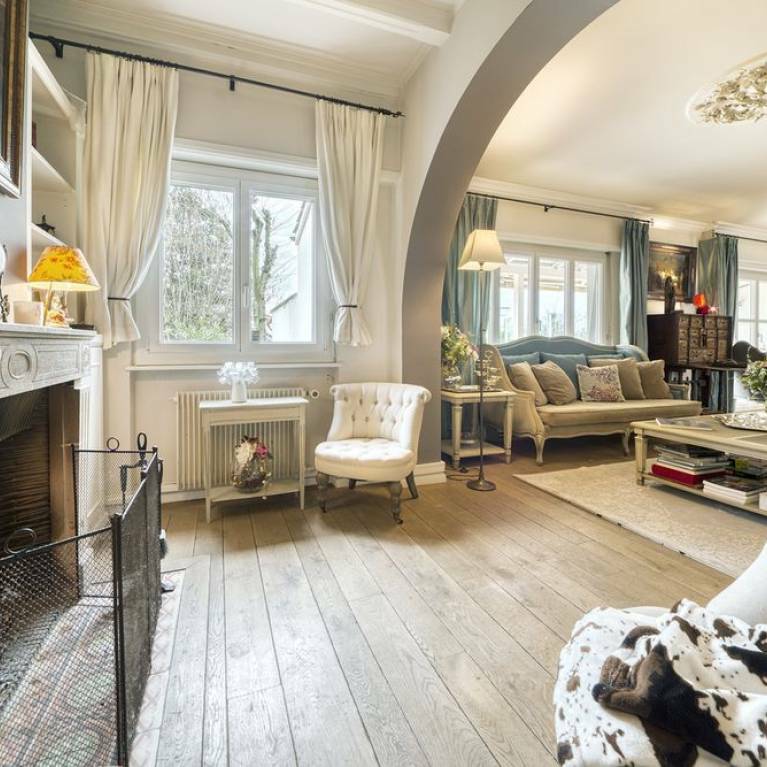 Contemporary apartment, 4ch, garden, lake view, without nuisance! 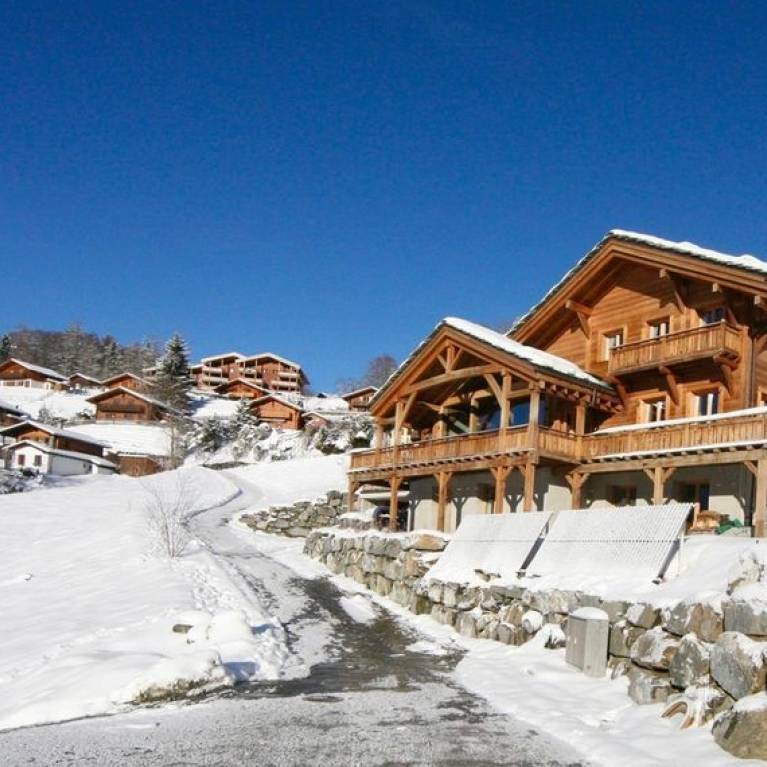 Chalet in good condition 9 rooms on panoramic flat plot! 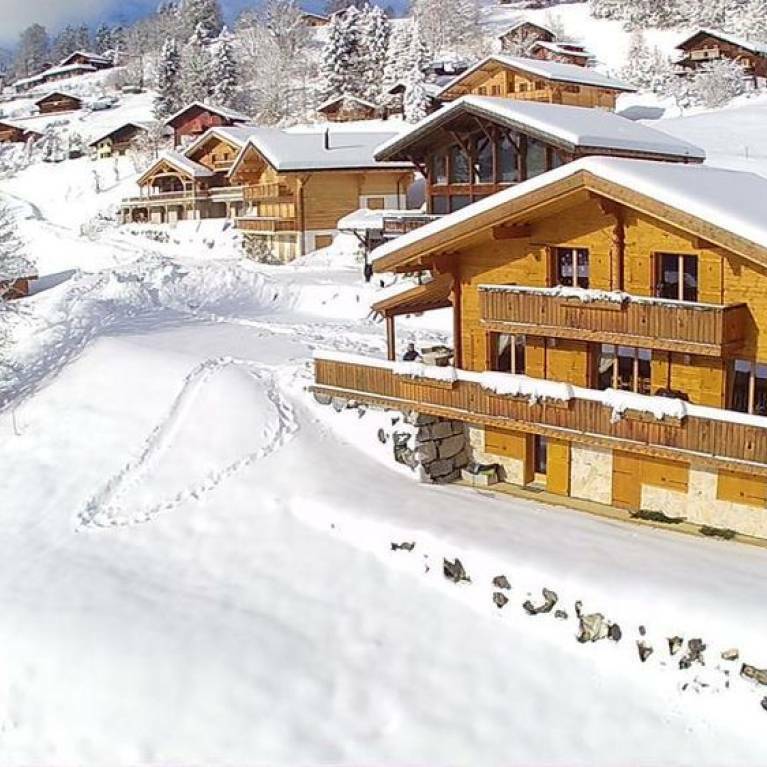 Superb almost new chalet 11 l its, hammam, jacuzzi etc!